Great information on power banks. Very useful. Nice gadgets. 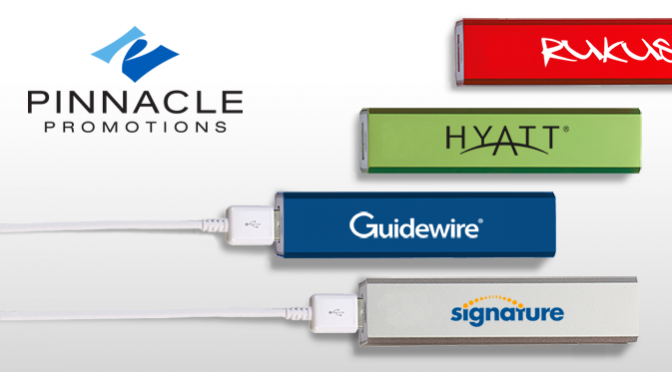 Promotional power banks stays a great chance for branding as most each person owns a smart phone. The potential is huge. Thanks for your comment, Kevin! Power banks are very effective, especially as giveaways items! Like you said, the potential is huge!